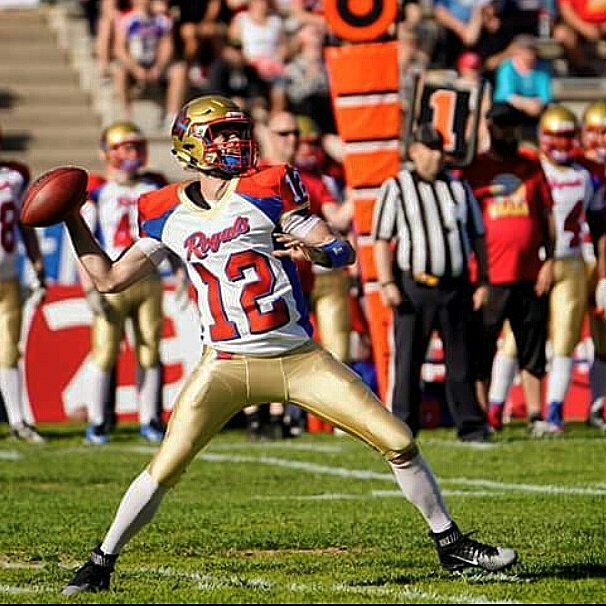 American football in Europe is a growing sport with no ceiling. Organizations and teams, rules and regulations, and the understanding of football are getting better and better each and every year the sport develops. When I first came overseas to play football, Germany and Austria were the be all to end all with football in Europe. Now, a decade later, the popularity and growth spans throughout many countries and produces legitimate top divisional leagues within Europe. Continuing our series of articles on the life of an import in Europe, we will look into playing and living in the country of Finland. The American Football Association of Finland (SAJL) was founded in 1979 and is the national governing body of American football in Finland. The Vaahteraliiga (Maple League) is the highest level of football played in Finland, and the league is concluded with the Vaahteramalja (Maple Bowl). The league’s first season was played in 1980, with Espoo Poli being the first ever Maple Bowl champion. To date, the Helsinki Roosters are the most successful team all-time with 17 championships won. 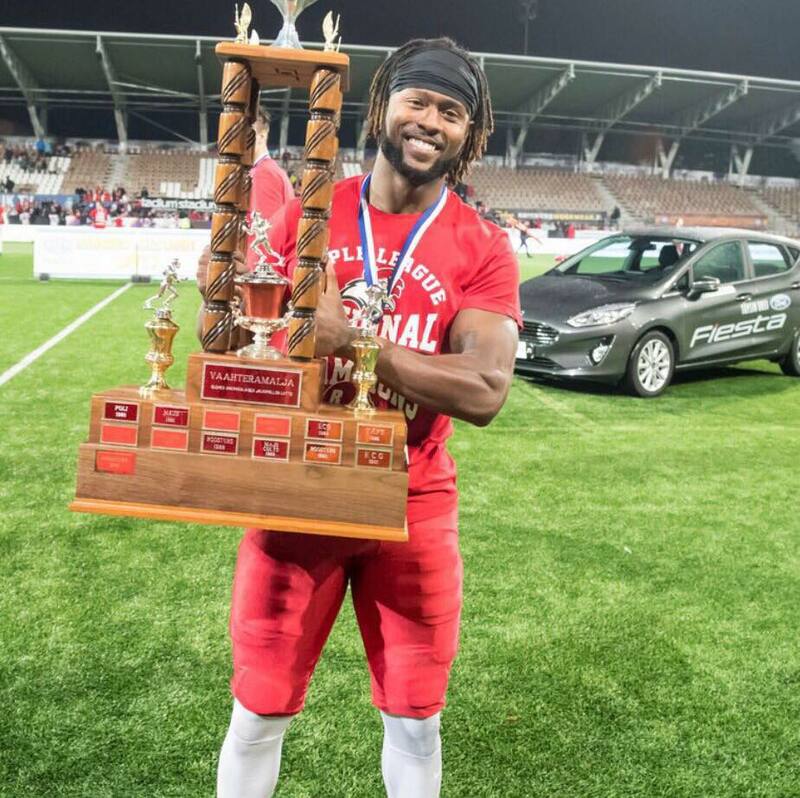 The Helsinki Roosters and Porvoo Butchers both have the record with consecutive championships won, six. 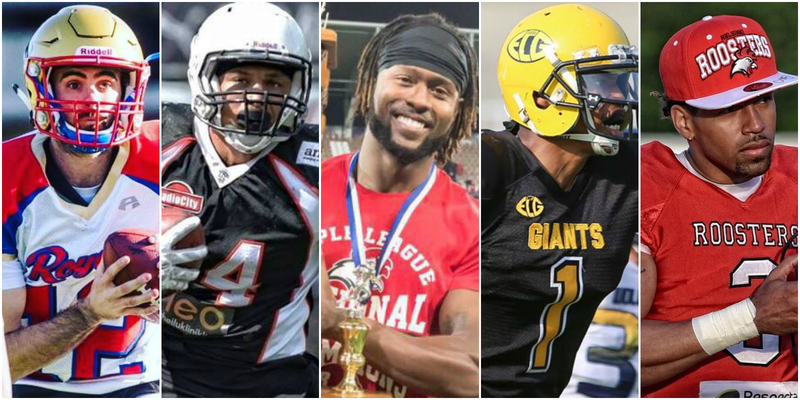 One of the perks of playing American football in Europe is the freedom and chance to play in multiple countries throughout your overseas career. The life expectancy of a football player in Europe is not long, and contracts generally consist of one season. The turn over is quick and that leaves an athlete looking for a new team and a new country to explore. “Finland seems to be a lot more physical than the other country I've played in and the competition from week to week is more balanced. Meaning the majority of the teams in the 1st league actually plays to the level where it shows they actually do belong in the top division.” said Bernard. “Compared to Poland, I believe that Finland is a more developed and competitive league these days with tons of more imports being used per team. 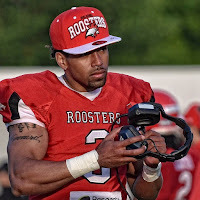 However, the fan support, professionalism, and popularity of American Football in Poland, surpasses Finnish American Football greatly.” said Harris. 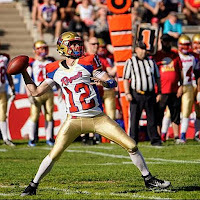 American football is still a developing sport in Europe, but each year huge strides are being made. I have been fortunate enough to play overseas since 2011. Since then I have seen the game improve dramatically. Either that be with camps, exposure through scouts, social media, and various forms of internet videos being watched. While playing in another country, an athlete is able to benefit from the cultural aspects the country has to provide. There can be a lot of down time while playing overseas, which can produce opportunities to get out and see what the world has to offer. Bye weeks and holidays give an athlete this opportunity. Brown and Harris highlighted a few cultural aspects they liked during their time spent in Finland, “I appreciate how Finns communicate. They are very straight forward and to the point! As a culture they're also kind-hearted and caring people and to top it off, they enjoy life! They're a grateful community that puts life into a perspective to ‘Carpe Diem.” - Brown. “Finland is very diverse in the capital area. People are open mined but at the same time, they keep to themselves. It’s a safe place with opportunity to build for yourself if you work hard and make the right connections. Food here is pretty good and healthier because it’s a great selection of natural foods. The weather is a bit unpredictable, but the Finnish summer is amazing!” - Harris. The most important factor with your stay in a foreign country, is how will your team and it’s organization treat you? This component can make or break your view point on the country you played in. The athletes interviewed weighed in on how their respective organizations treated them. 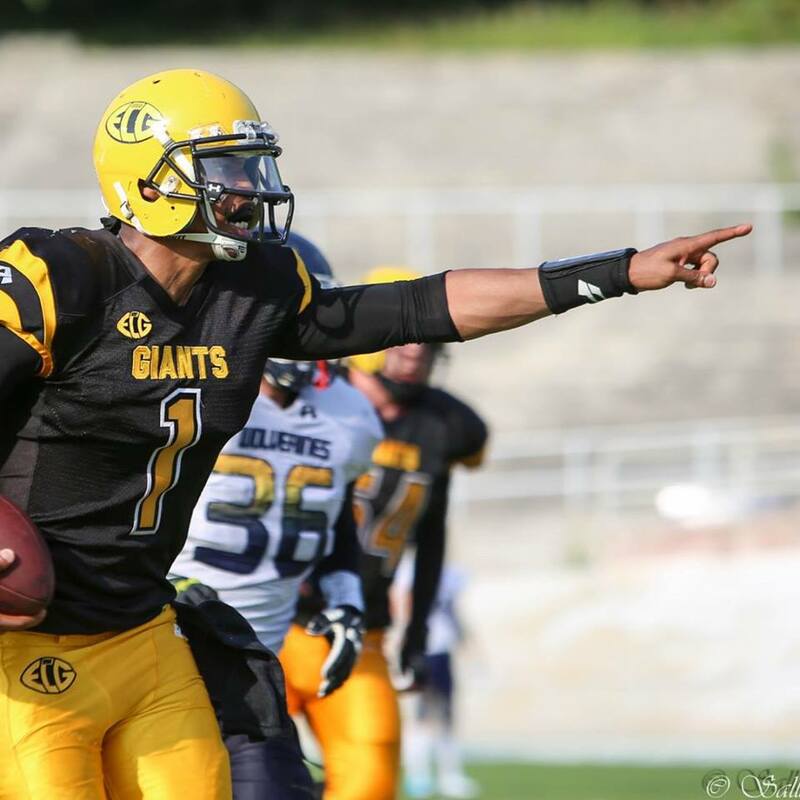 “The East City Giants have treated me very well. Everyone does their job, and handles things in a professional way.” - Harris (East City Giants). “Seinajoki Crocodiles, Porvoo Butchers, Turku Trojans. I have nothing but great things to say about those clubs. They treated me with respect, as that feeling was mutual. Still till this day, it’s all love with every club. And so far, the Huskies are treating me great. They are asking a lot from me and expect a lot from me; that is the type of pressure I love on my shoulders. Funny thing is, that I am not even there yet.” - Runner (Hämeenlinna Huskies). “It’s been great here in Vaasa. I have everything that I need to live a comfortable life. There are a lot of things that go under the radar when it comes to running a football program but I think Seppo has done a great job putting all the pieces together.” - Sottilare (Vasaa Royals). “The organization has treated me great. I'm comfortable with speaking to everyone and it feels like family.” - Luster (Helsinki Roosters). Brown is currently enjoying retirement and being able to spend quality time with his wife, son, and friends. He finished his career playing for the Lazio Marines in the Italian League. Brown’s accolades span from Germany, Poland, Finland, and Italy. 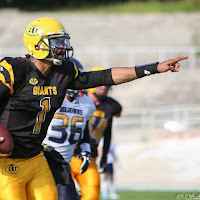 He is an example on what a quarterback and player would like to accomplish while playing overseas. Runner finished the season second in the league with receptions and yards, as he led the Huskies to an 8-4 record before falling short to Sottilare and the Royals. In the mean time, Runner plans to work on a project with a former boss, a clothing line called CaliFinness. Harris continues his work with his second league team and helping them grow as an overall organization. 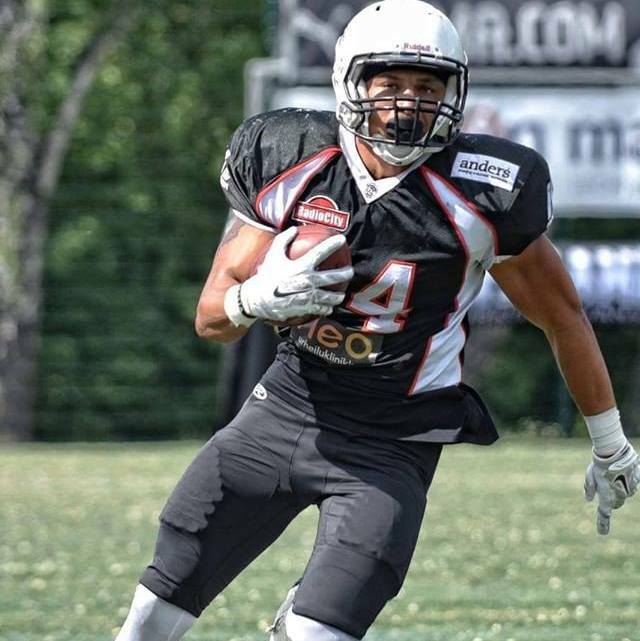 “I plan to continue to build a life here in Finland, while also enjoying the opportunities to play and coach Football. I hope that someday, I can build the Giants into a respected and well-organized football program that’s recognized for excellence through”. His efforts do not go unnoticed as his desire is what sets him apart from the rest. I would like to thank all the athletes interviewed in this piece. Your statements and testimony are what make a difference and shed light onto this still growing sport. I myself have never played in this distinguished country, so I appreciate learning from these great players on what this country has to offer, I hope you do as well!